Robert Mims, was from a small town in bryan texas. He experinced bull riding by sneaking into his neighbors cow pasture, and ridding his calves from that day on he alwaysed knew he was going to be a bull rider. 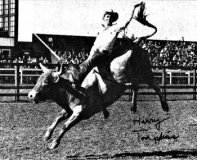 at the young age of 15 he started ridding bulls. and to this day at the age of 46 he still is ridding and says hes got another 20 years. 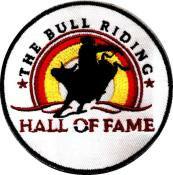 robert being my step dad got me into bull riding, he alwaysed helped cowboys out and anyone he could. i remember one of our rodeo trips from Sheridan WYO to Cody Wyo he picked up a homeless man and gave him all the money in his wallet and took him to the nearest town and bought him a cup of coffee. Robert always has a place in his heart for those in need even if he didnt have all that he wanted. 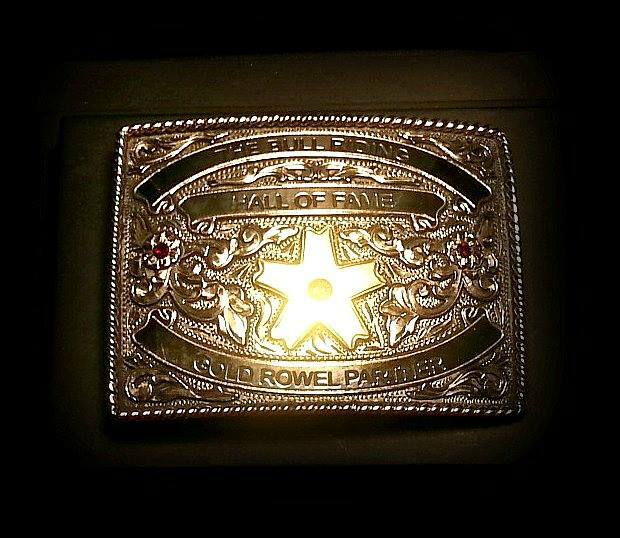 Robert is 13 in the PRCA right now and is still riding strong.